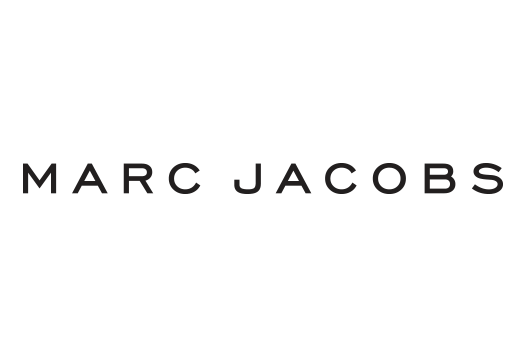 No need to introduce Marc Jacobs… minimal design was hired by Createthe Group to code the front-end of the Marc Jacobs’ mobile website they designed. 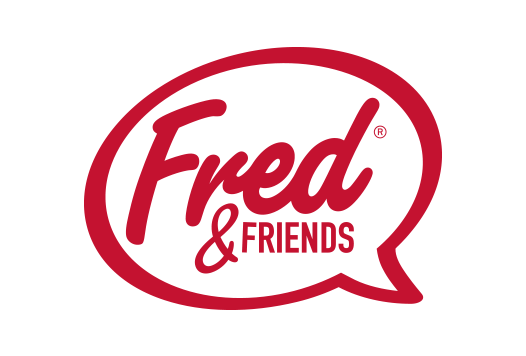 You’ve probably already smiled at (and bought) some of Fred & Friends’ products. They’re everywhere… We completely restructured and redesigned their website, making it much easier for you to find what you’re looking for, and for their staff to import those thousands of products from their in-house system directly into the site’s content management system we implemented for them. minimal design has a great ongoing relationship with the very talented people at Fusionlab. 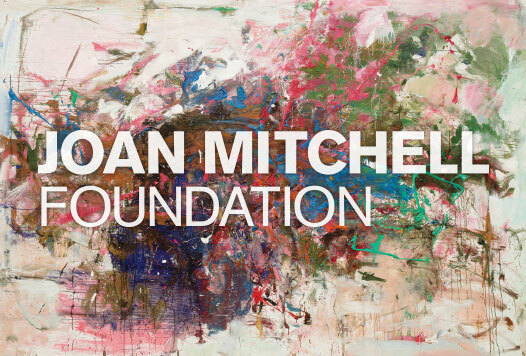 For the Joan Mitchell Foundation website, Fusionlab hired us to code up their redesign and to implement a content management system that lets JMF staff manage their extensive collection of artwork with ease. Modern Living Supplies is a full-service mid-century furniture destination featuring original pieces, restored furnishings and M|n, Mark Naylon’s own line of period-inspired creations. 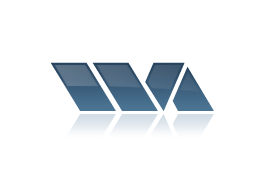 Wave Arts is an industry leading company specializing in professional grade audio processing software for embedded systems and audio applications. Yann is a first rate graphic artist and web designer with fantastic technical and artistic chops. 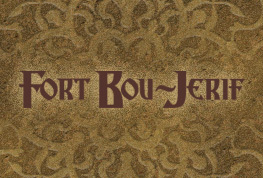 Yann designed our company logo, our product cartons, our print advertisements, and our web site. 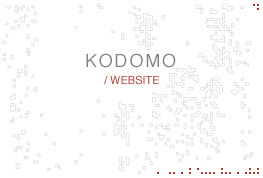 —Bill Gardner, President, Wave Arts, Inc.
Award winning electronic artist Kodomo hired minimal design to define his online presence and create his official website. 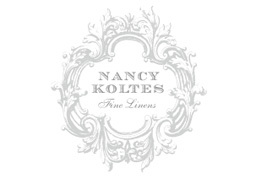 minimal design created a beautiful site using a simple aesthetic which upholds the integrity of the music it showcases. I regard my website as a work of art in itself, as every bit as important as the music featured on it. minimal design built the Willspace website in collaboration with Point One Percent who was in charge of branding and design. 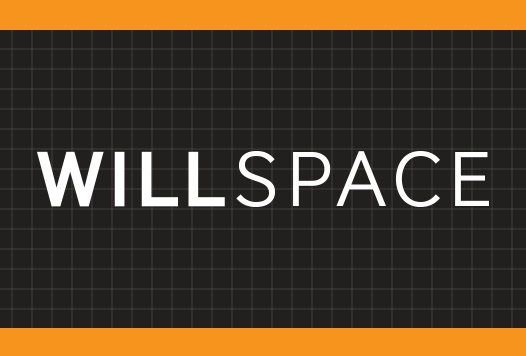 Willspace is a high-end personal training studio located in the lower west side of NYC. minimal design has worked on many projects with Renoleum. For this project, Renoleum contracted us to build their client’s website, implement the content management system, and build the e-commerce. 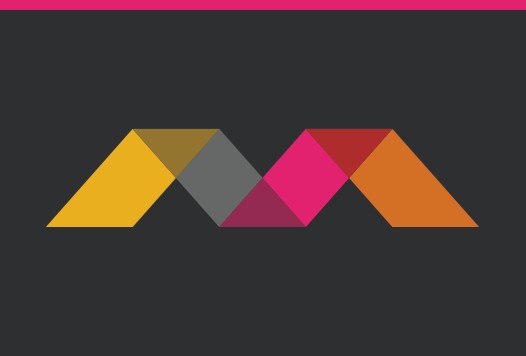 minimal design has a great ongoing relationship with the awesome people at The Mixx. When they redesigned their own website, we were thrilled that they chose us to implement it. 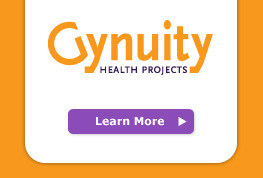 Gynuity Health Projects is a research and technical assistance organization dedicated to the idea that all people should have access to the fruits of medical science and technology. Minimal Design succeeded brilliantly despite being faced with the daunting challenge of creating a fresh, vibrant look while maintaining our institutional identity. The final result exceeded our expectations. 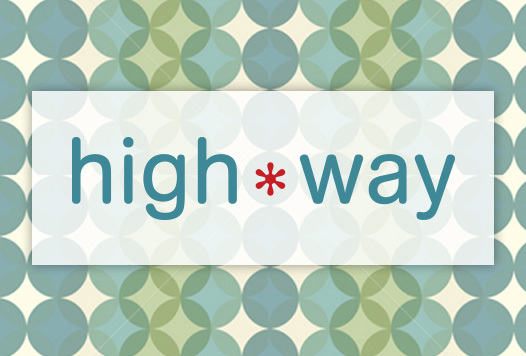 We are thrilled with the increased efficiency and functionality of our site. 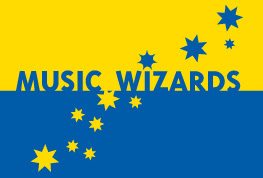 Music Wizards offers comprehensive music programs taught by professional musicians and educators to New York City public schools. minimal design was very responsive to my needs, worked quickly and efficiently and overall did a stellar job. I highly recommend their services. minimal design has a great ongoing relationship with the very talented Darling Design Group. For this website, minimal design was contracted to code the front-end and Flash integration. I have tried many programmers over the past 3 years who specialize in web-standards coding, but only Yann has been able to do it with mastery. Not only is he good, but he always meets deadlines […] minimal design has been a life saver to me on many occasions! minimal design has a great ongoing relationship with the very talented Darling Design Group. For this website, minimal design was contracted to create a series of front-end templates. Bauhaus Construction specializes in high-end commercial and residential construction management in New York, Florida, California, Las Vegas, and Hawaii. 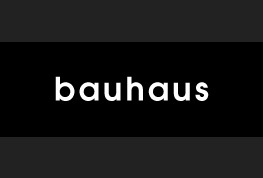 For this project, minimal design created a custom CMS (Content Management System) seamlessly integrated with Flash that allows Bauhaus’ staff to manage all aspects of their website in house, through a secure control panel.